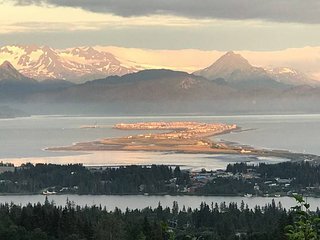 The tiny town of Homer hugs the coast of a huge bay, Halibut Cove, which lies at the base of a breathtaking Alaskan mountain range. 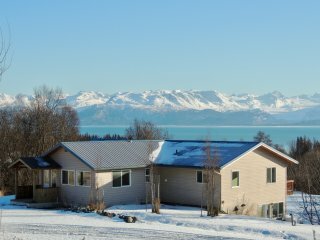 Come to the far north and spend a few weeks in a private vacation rental in Homer and you'll leave with vacation memories to last a lifetime. 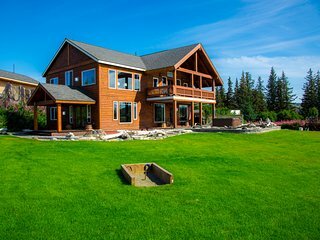 During the day, experience the rugged natural beauty that draws millions of visitors to Alaska from all over the world every year. 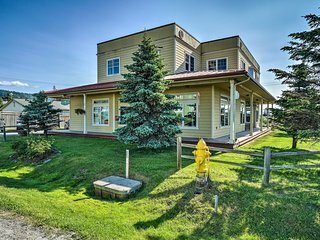 After the sun sets, enjoy the surprisingly world-class dining and nightlife venues that the small town of Homer has to offer. 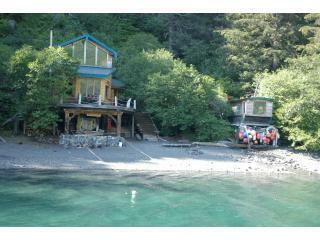 Wake up in your luxury cabin or summer condo overlooking the bay. 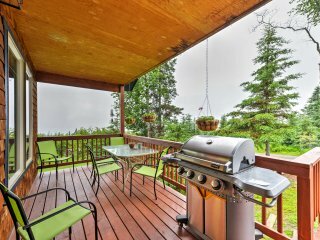 Enjoy an Alaskan breakfast of smoked salmon and freshly baked bread on your own terrace as you watch the sun rise over the mountains, then head for the trails. 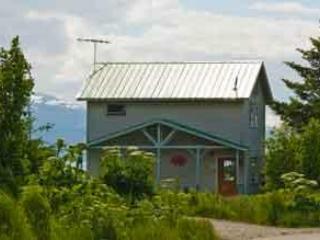 Go hiking, rock climbing, or mountain biking around Homer during the summer months. 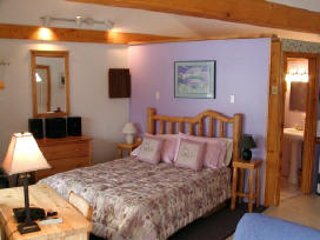 In the winter, make the most of the snowy landscape by exploring the trails on snowshoes or cross country skis. 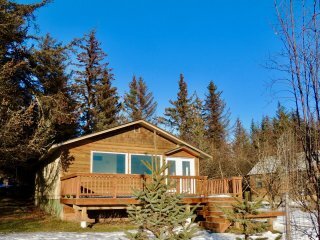 After a long day of outdoor adventures in this endless wild paradise, you'll be happy to head home to your cabin and relax in style. 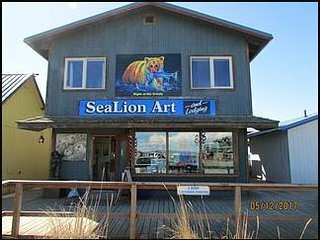 If you're spending the day in town, be sure to explore the art galleries, craft shops, and quirky cafes near the harbor waterfront. 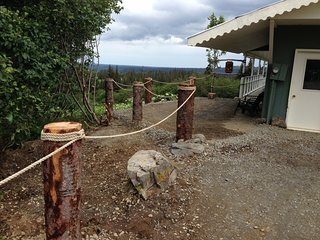 Go bear watching: Bear spotting is a very popular activity in Homer. 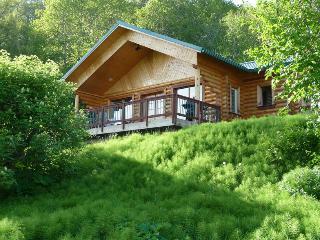 Head to the Hallow Bay Lodge to watch the bears from indoors, or head out on a bear safari. 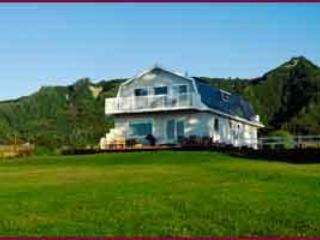 Explore the landscape on horseback: Trails End Horse Adventures offers short trail rides excursions into the back country. 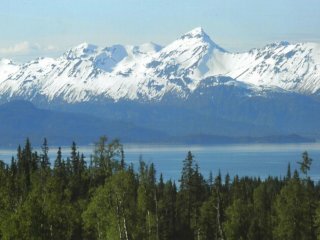 Go wildlife spotting in Kachemak Bay State Park: The endless trails of this breathtaking state park offer great opportunities to see puffins, eagles, sea otters, seals, and whales. 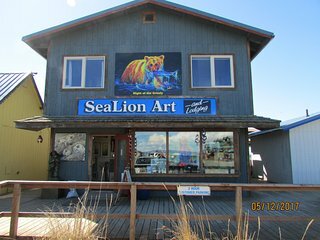 Go kayaking: Rent a kayak to take in the views of the mountains from offshore and experience close encounters with marine life. 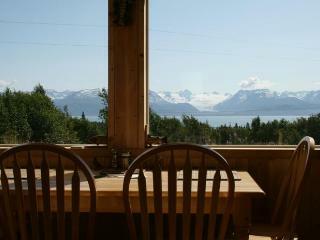 Go fishing: The freshest Alaskan salmon may be the one you catch yourself on a charter deep sea fishing trip. 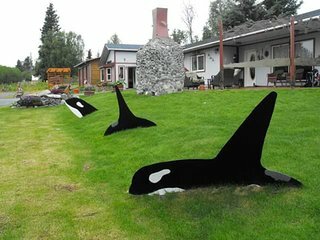 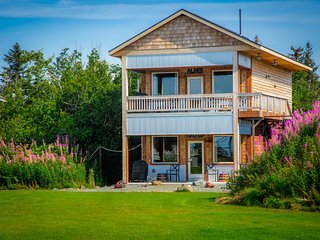 Visit the Center for Alaskan Coastal Studies: Explore this education and research facility to learn more about Alaskan natural history, the area's fragile ecosystems, and native Alaskan plants and wildlife. 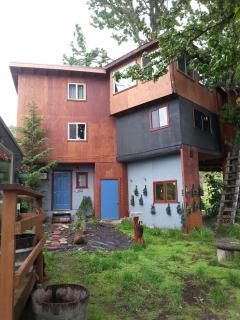 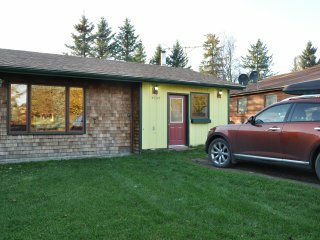 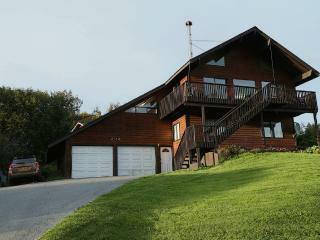 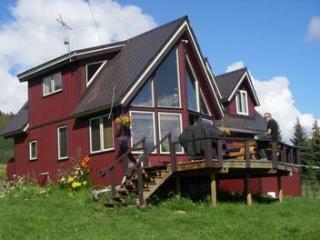 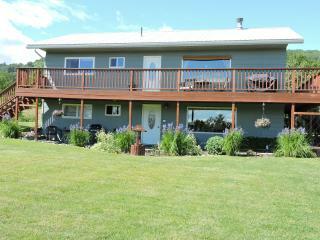 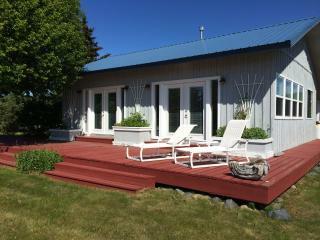 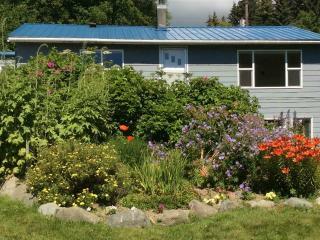 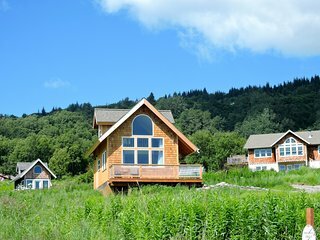 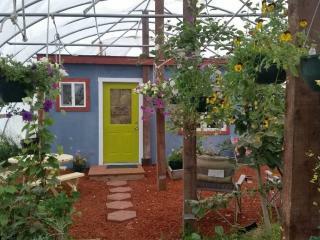 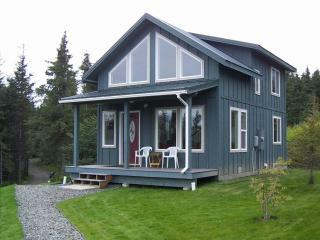 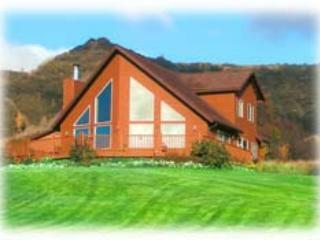 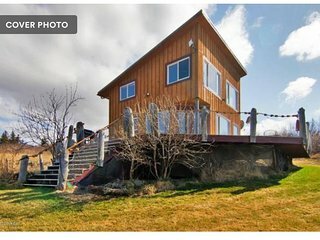 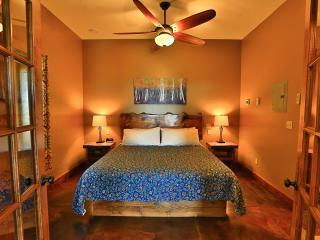 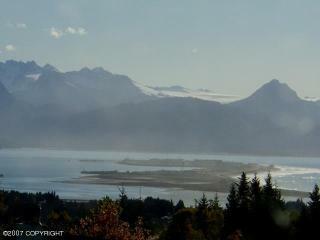 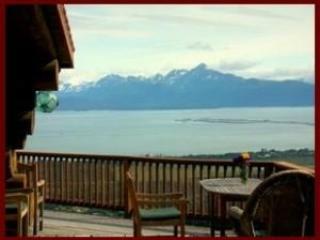 The perfect private vacation rental is waiting for you in Homer, AK. 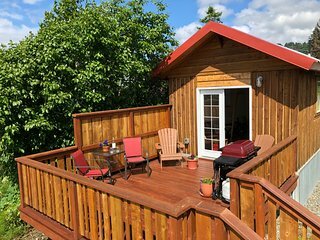 No matter what activities you have in mind for your trip, you'll have no trouble finding a cabin that offers all the space and amenities you need to host your friends and family. 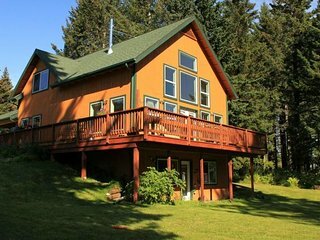 While you're visiting Homer, consider day trips to nearby destinations like Diamond Ridge and Miller Landing.